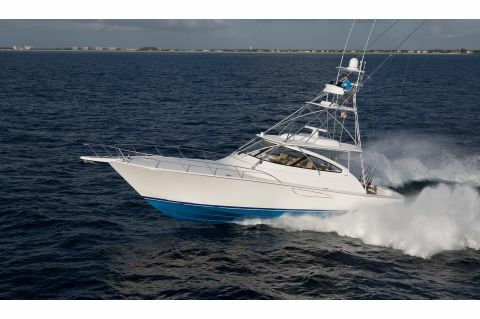 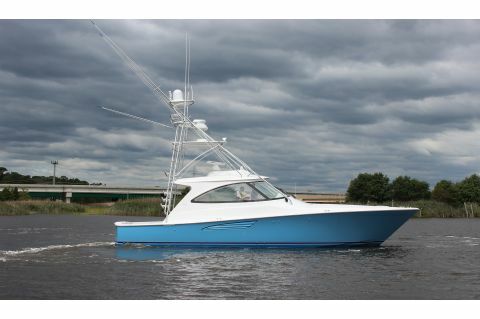 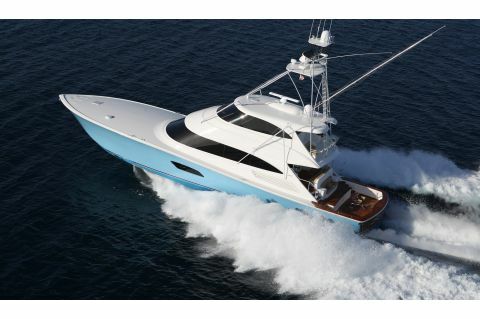 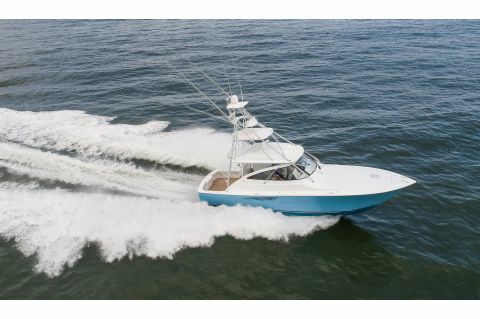 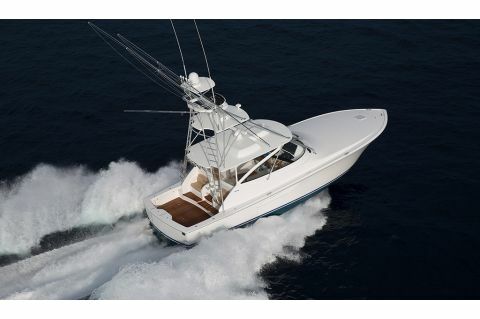 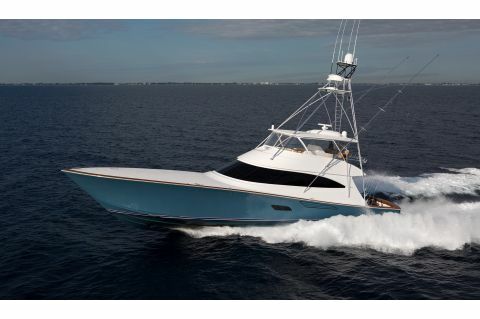 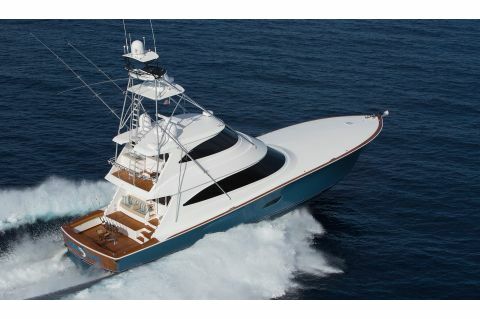 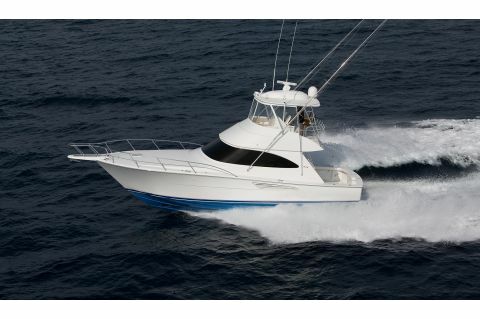 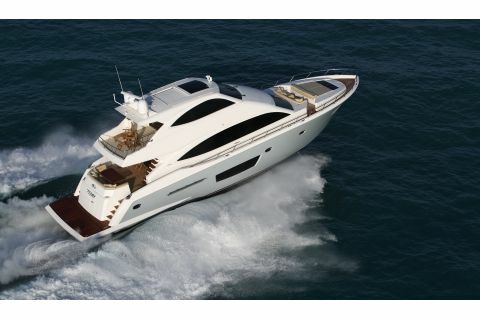 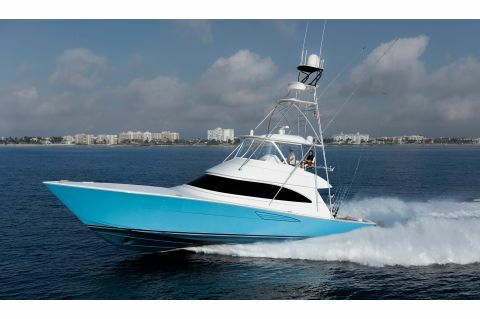 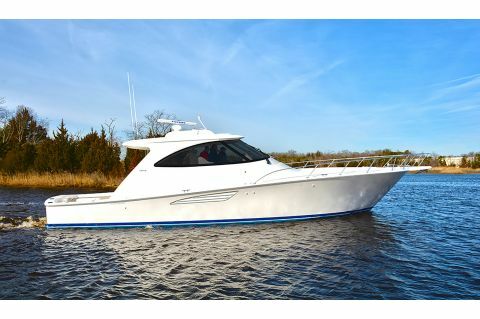 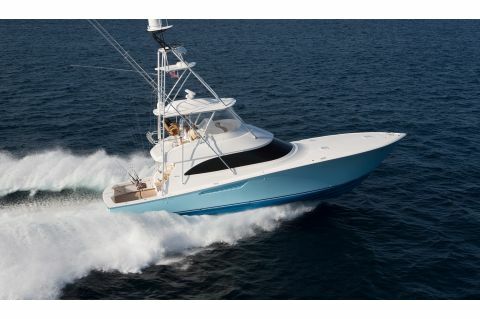 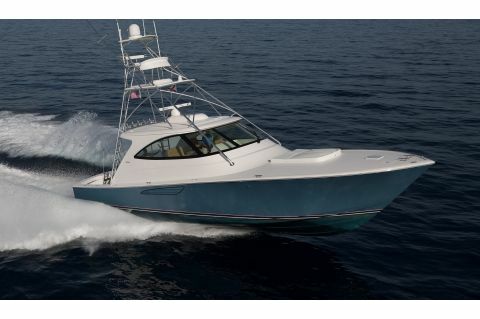 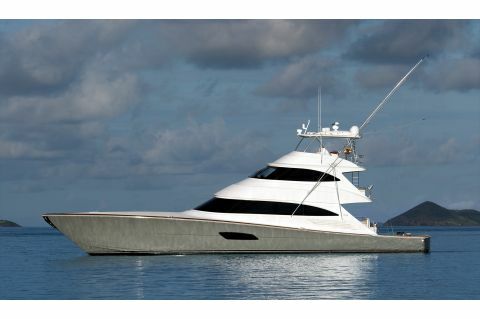 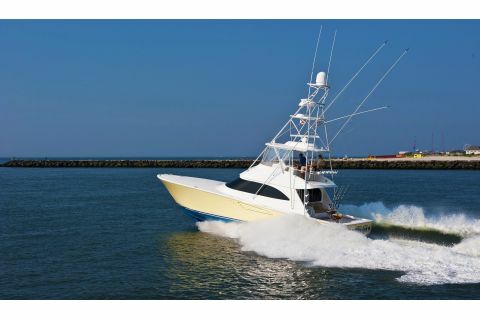 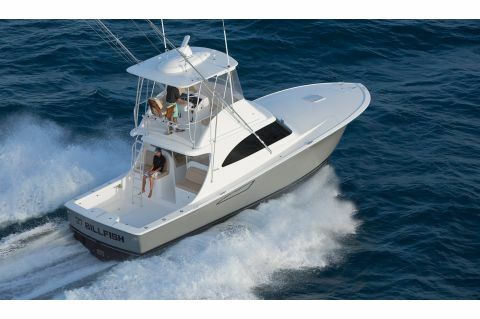 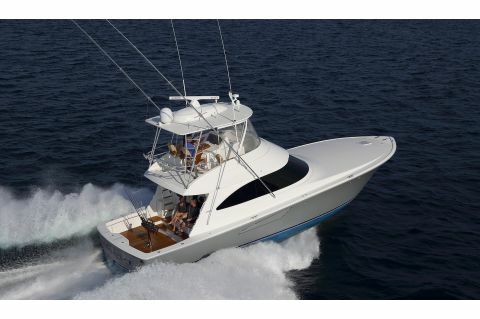 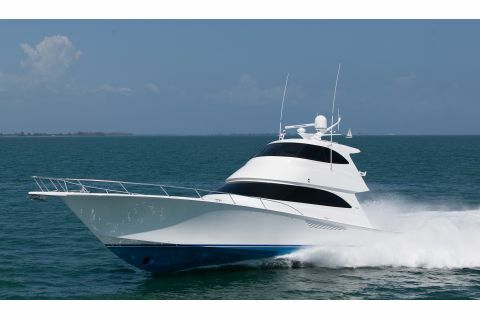 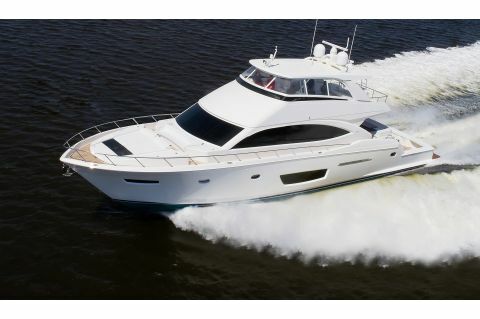 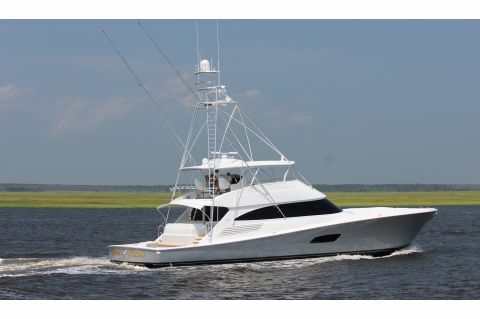 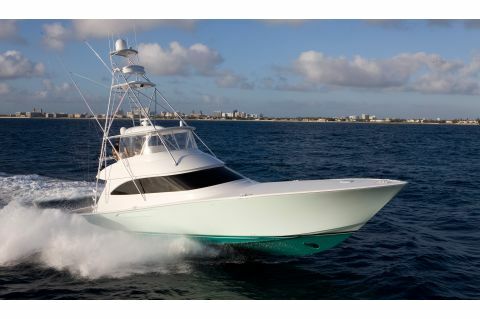 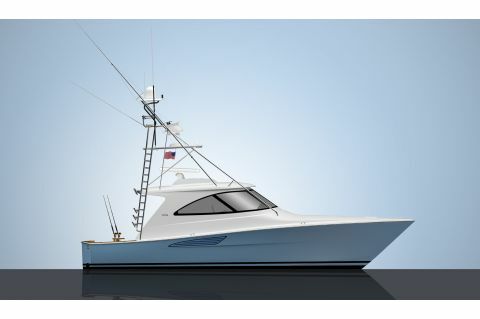 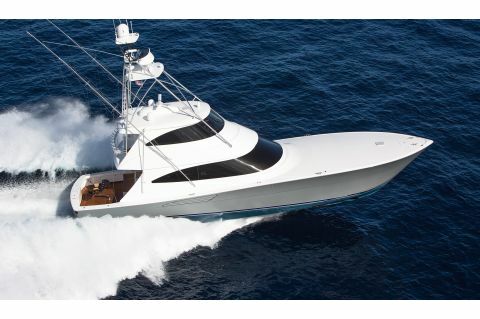 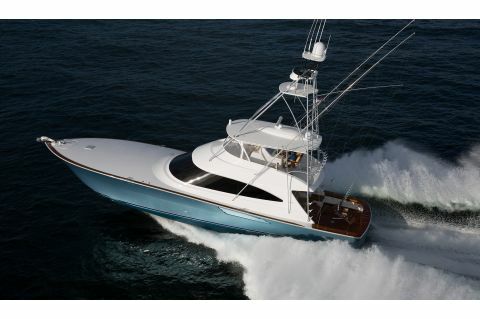 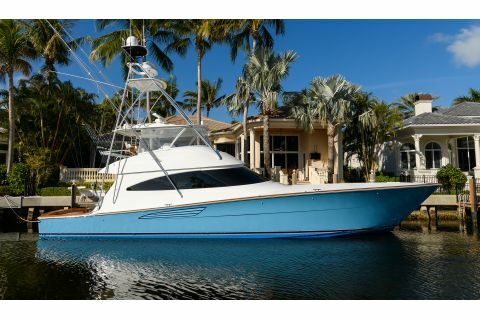 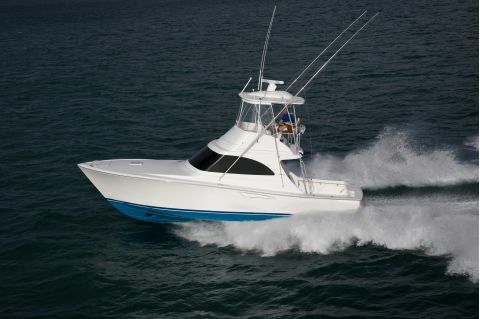 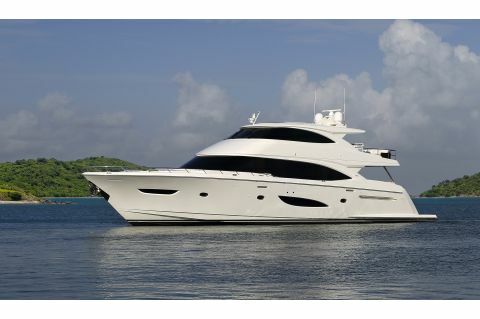 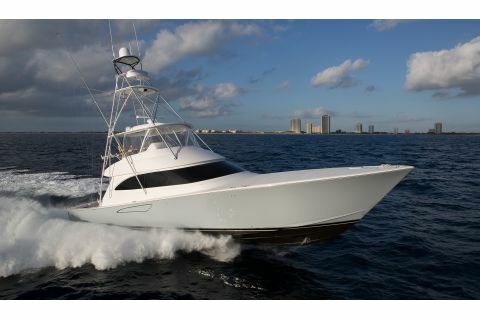 The Viking Yacht Company builds luxury performance sportfishing and cruising yachts. 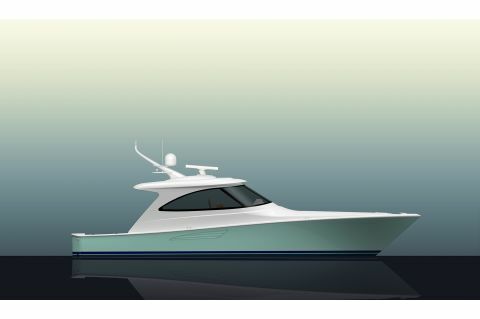 Celebrating over five decades in business, they have elvolved to be a global leader in semi-custom fiberglass yacht production. 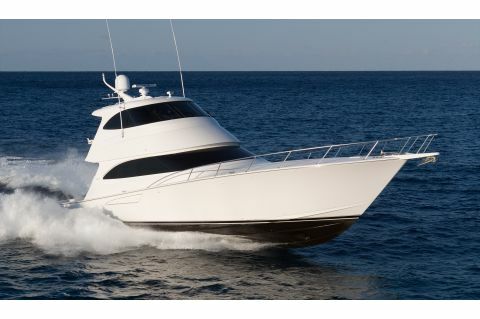 Viking is commited to setting standards for safety and quality within the industry.